Christmas is just around the corner! We love celebrating the festive season and what better way to kick off the month of December than with some merry-licious treats! 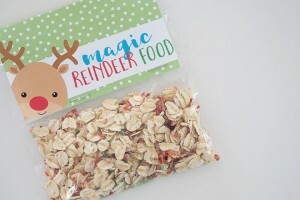 Start the festivities from the 1st of December and fill the days in the lead up to Christmas with a whole of cheer paired with one of these easy and absolutely adorable snacks. If you’re stuck for gifts, you can even bundle them up as a thoughtful, handmade gift. Let’s dig in! Marshmallows, pudding, adorable – check! 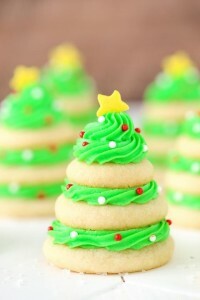 Have you seen anything cuter than these tree stacks? 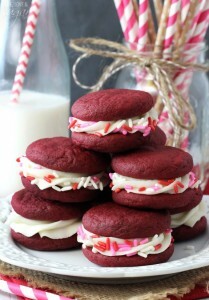 We were sold at red velvet! Sounds like a sandwich worth trying. 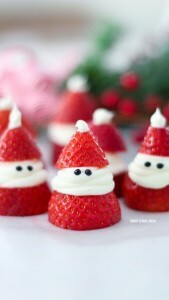 Here’s a fresh twist on Santa! 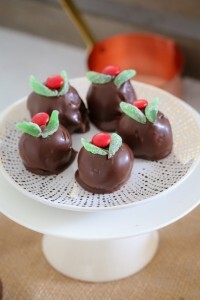 Minty fresh and delicious option for those who aren’t a Christmas pudding fan. 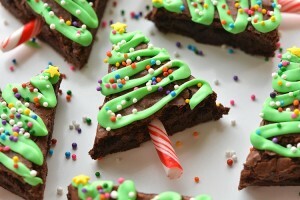 Christmas tree, o’ Christmas tree you look deliciously festive! One of my go-to’s for the festive season. 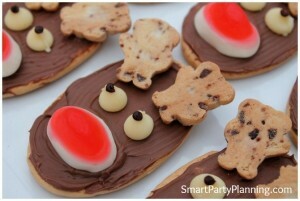 Mix it up with a Jaffa nose and pretzel antlers! 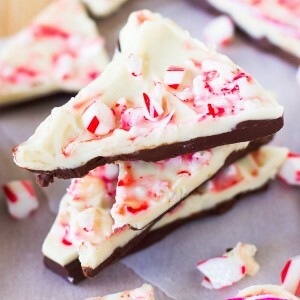 A merry-licious and snappy treat to whip up! 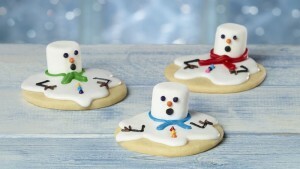 I don’t think you can get any cuter than these melt-in-your-mouth cookies. 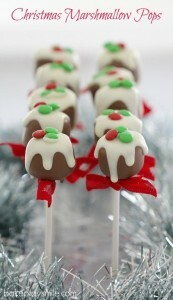 Don’t forget to leave a treat out for the reindeers. 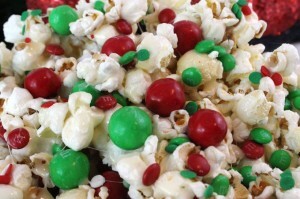 The perfect treat for a Christmas movie sesh. 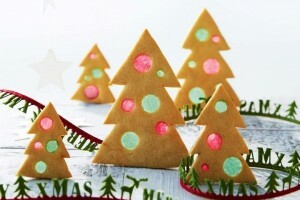 Do you have a go-to cute Christmas treat? 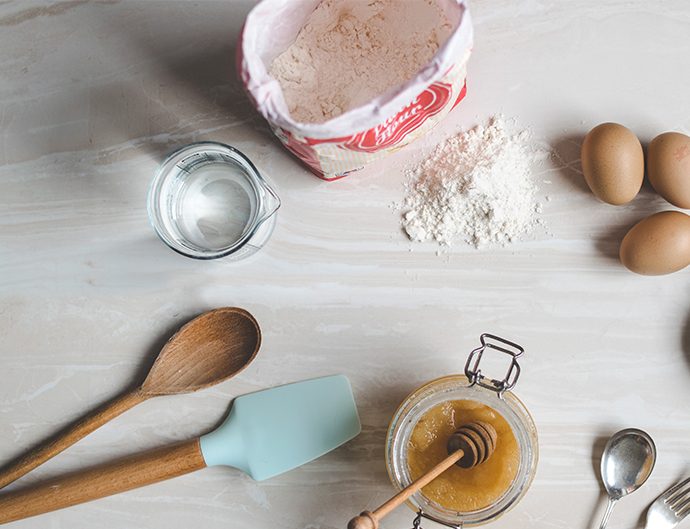 Share your festive favourite with us in the comments. Cookies ? Are you no longer an Australian company? Here we call them biscuits, or bikkies!